Local artist Claire-Erica is the daughter of a professional British Photographer, and, a passionate fine artist since her earliest of days. She has developed a lifelong commitment to wildlife, landscapes and New Zealand native studies. 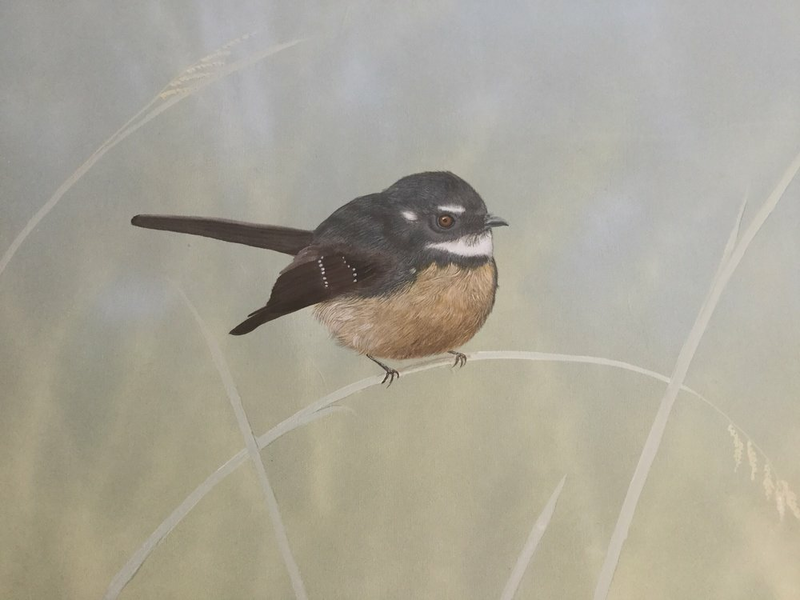 Her art follows personal photographic observations, of the natural environment in which she draws ongoing inspiration. 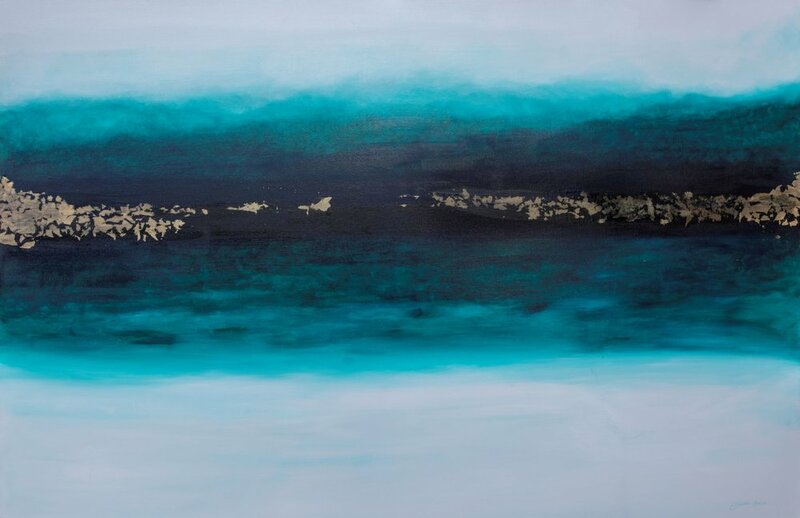 Claire-Erica's enthusiasm is apparent through the diversity of the mediums she has worked with since her studies concluded; encompassing a wide variety of mediums that range from Acrylic painting, Gilding, Glazing to Graphite and Pencil works. 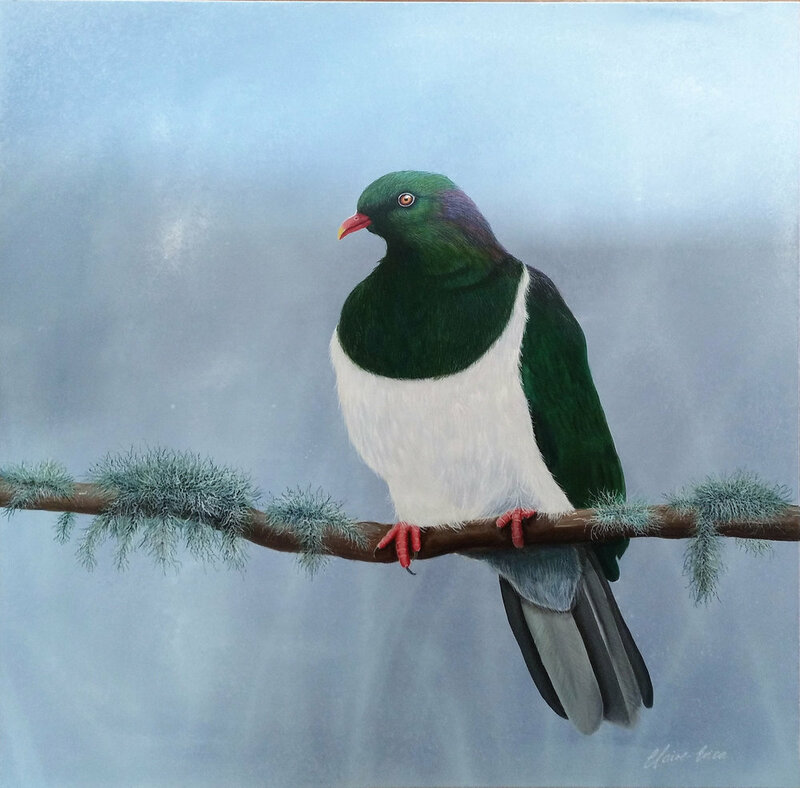 Her international recognition in private collections around the world is complimented with commercial large paintings and murals in public centres across the Auckland region. She perpetually strives to balance her passion for challenges, with everyday family demands; while seeking to create images that inspire and refine her skills. Claire-Erica continues to push the boundaries in each collection of works; this commitment sees many clients return to her work, building collections over the years. 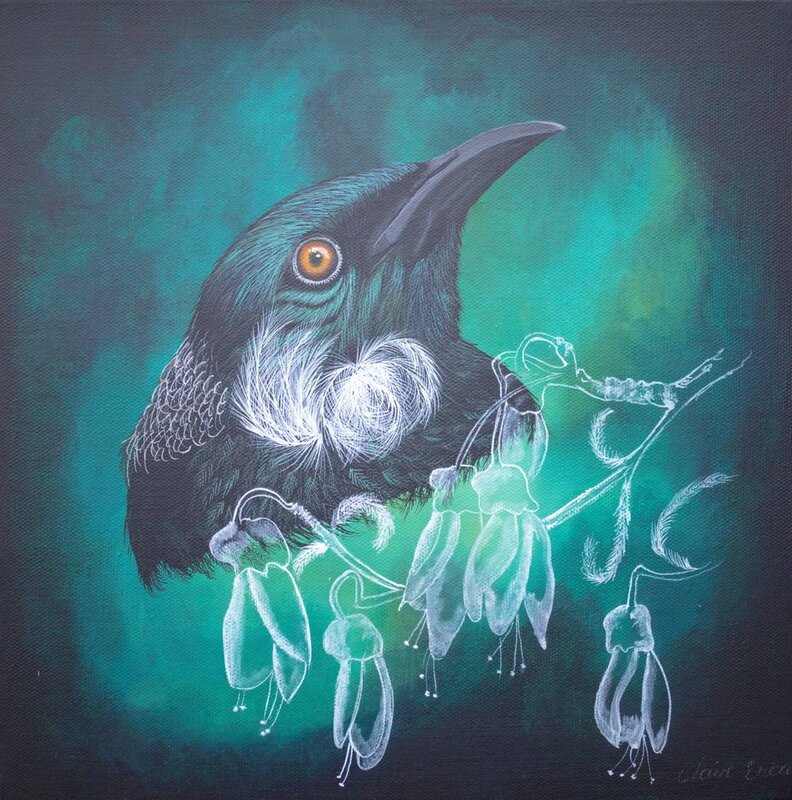 Claire-Erica’s' work is displayed at galleries throughout New Zealand.